How closely linked is your planning process to your production process? Many companies still schedule their factories on a white board. 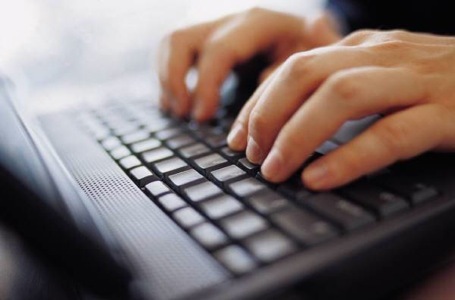 A smaller set of companies track the orders in real-time and even fewer feedback performance information to their ERP when the runs are complete. 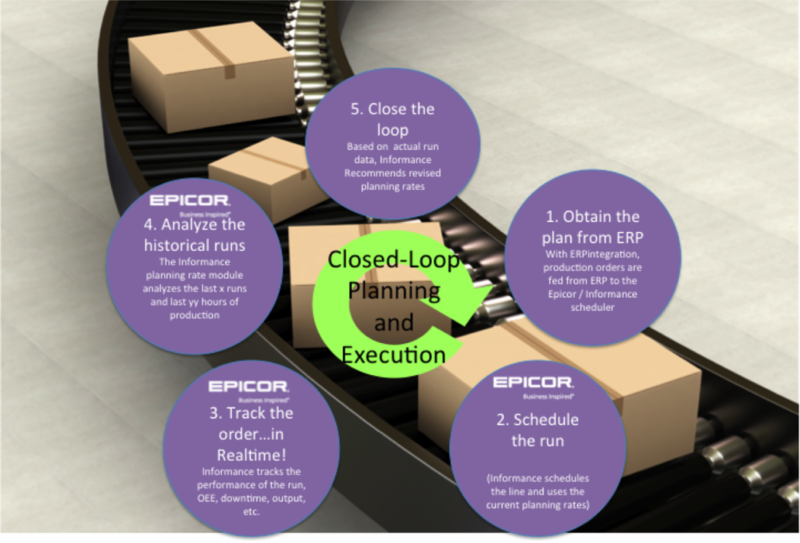 Let’s explore the idea of closed loop planning and execution and see what you may be missing…Watch this 2 minute video to learn more.